The winners of the Miss International 2013 beauty pageant are now posted here. Luckily! 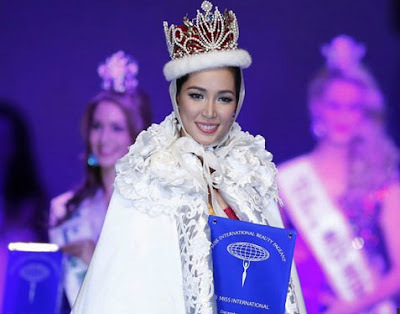 our very own Binibining Pilipinas Bea Rose Santiago won the international title of this year. 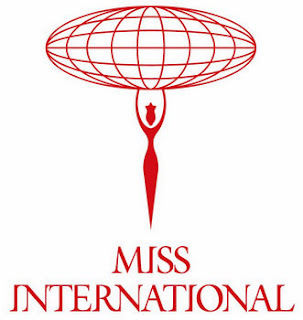 Miss International 2013 was held in Tokyo, Japan, on Tuesday, December 17, 2013. For the meantime, please bookmark this page now or visit this site more often for you to be updated. You may also share this post to your friends so they may know about the Miss International 2013 Winners. Comments or suggestions about "Miss International 2013 List of Winners" is important to us, you may share it by using the comment box below.